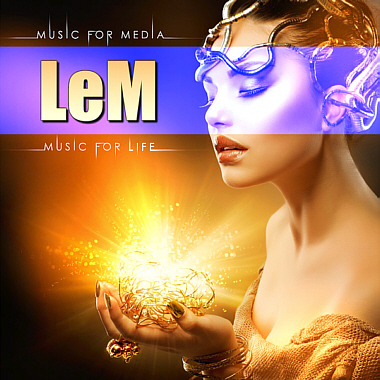 LeM is comprised of two talented Italian musicians, composers, arrangers, and sound engineers who combine their skills to provide top-level music and excellent audio quality. Their ability to cross Pop, Electronic, Dance, Dramatic, and Corporate genres allows them to offer solutions for film, TV, advertisements, web, radio, and many other audiovisual environments. LeM's music is a perfect combination of creativity, innovation, freshness, and catchiness, constantly following the new market trends.